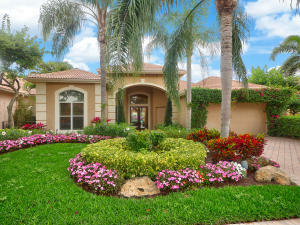 BallenIsles is a beautiful gated country club community located in Palm Beach Gardens. BallenIsles offers an amazing tennis facility with an active tennis program and tennis pro shop. BallenIsles Country Club offers beautiful golf courses, fitness center, restaurants, spa, and so much more. BallenIsles Country Club offers several different types of real estate, between townhomes, condos, homes, and custom estate homes. Whether you are looking for the perfect vacation home, or a luxury estate residence, BallenIsles offers something for everyone. BallenIsles Country Club is an equity membership community which offers several different types of memberships. For more information on BallenIsles, Memberships, and Palm Beach Gardens homes, contact Distinct Estates. 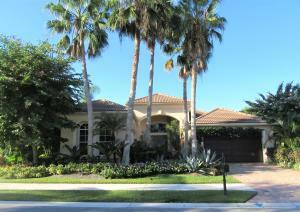 There are a lot of great homes in Ballenisles. You can view the properties below by clicking on the full listing or the picture. 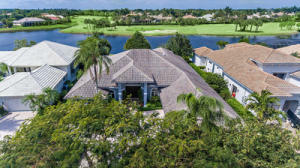 Ballenisles is a great community here in Palm Beach Gardens, but you can use our Palm Beach Gardens homes for sale site if you would like to see more homes here in Jupiter.